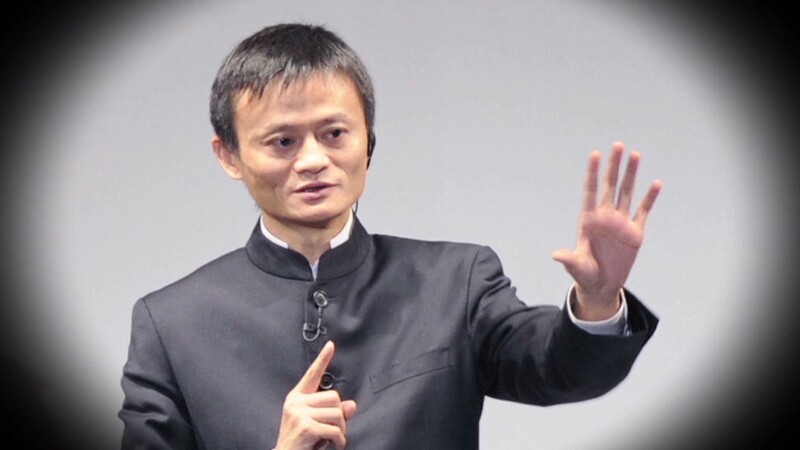 Jack Ma is now officially China's richest man, just days after he floated Alibaba in the world's biggest IPO. Ma has soared to the top of the China annual rich list, compiled by the Hurun Report, with an estimated fortune of $25 billion. Ma -- who didn't even make the top 10 last year -- has seen his wealth balloon after Alibaba (BABA)'s stock rocketed 38% in New York on Friday, its first day of trading. His firm raised $25 billion in its debut, smashing the previous record for a stock market listing. The former English teacher's wealth is derived primarily from his holdings in Alibaba, and closely-related company Alipay, according to Hurun. Another Alibaba co-founder, Simon Xie Shihuang, also makes the Hurun list. He's worth $1.6 billion. Ma beat out Wang Jianlin, the owner of one of China's largest real estate developers, for the top spot in Hurun's list. Hurun puts Wang's net worth at $24.2 billion. Li Hejun, who runs a giant clean energy firm called Hanergy, is tied in third place with Zong Qinghou, founder and CEO of China's leading beverage company. In fifth is Tencent (TCEHY) CEO Pony Ma. Baidu (BIDU) CEO Robin Li held onto sixth place with $17.5 billion. Some notable newbies in the top 10 include Liu Qiangdong, CEO of JD.com -- one of Alibaba's rivals in e-commerce. Liu rocketed up the list after his firm launched its IPO in May, raising $1.8 billion. Lei Jun, founder of smartphone company Xiaomi, completes the list in 10th spot. Tech entrepreneurs account for half the top 10, manufacturing and real estate tycoons the rest. "It has been an amazing year for China's best tycoons despite the jitters about the Chinese economy," Hurun said, although it cautioned that the government's anti-corruption campaign had also affected private wealth. Seven individuals in trouble with the authorities have been knocked off this year's list.